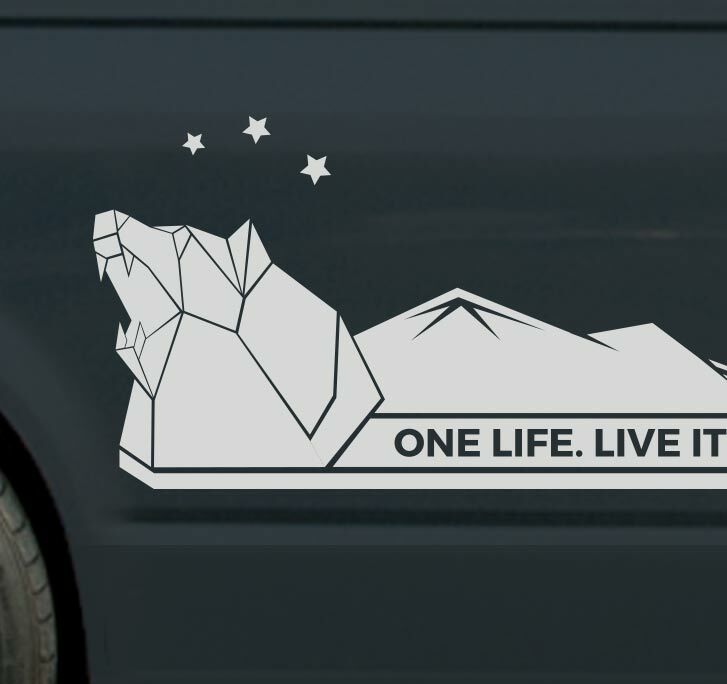 Home / Cars, other vans & motorhomes / Other Campers & Motorhomes / One Life – Live It. 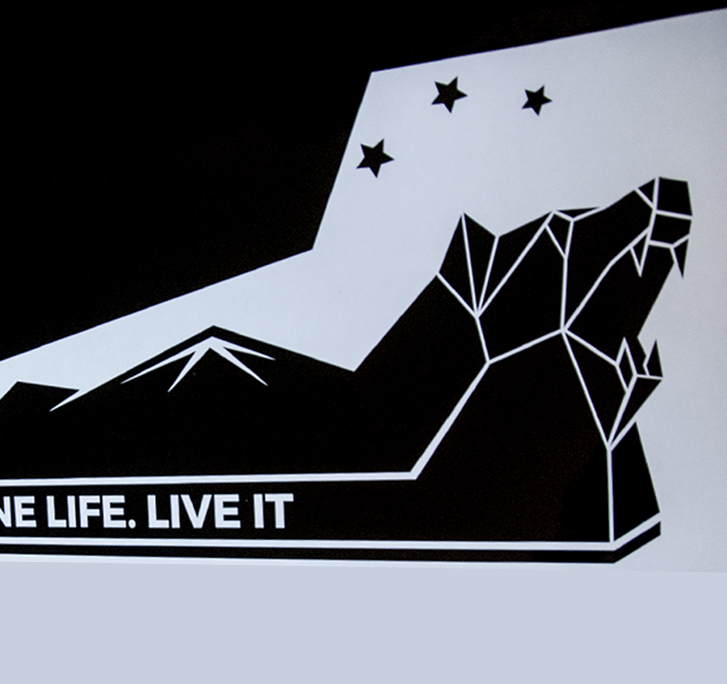 2 X Stunning laser cut decals for those that love the Great Outdoors! Released October 2015, our take on a classic! 2 X decals. 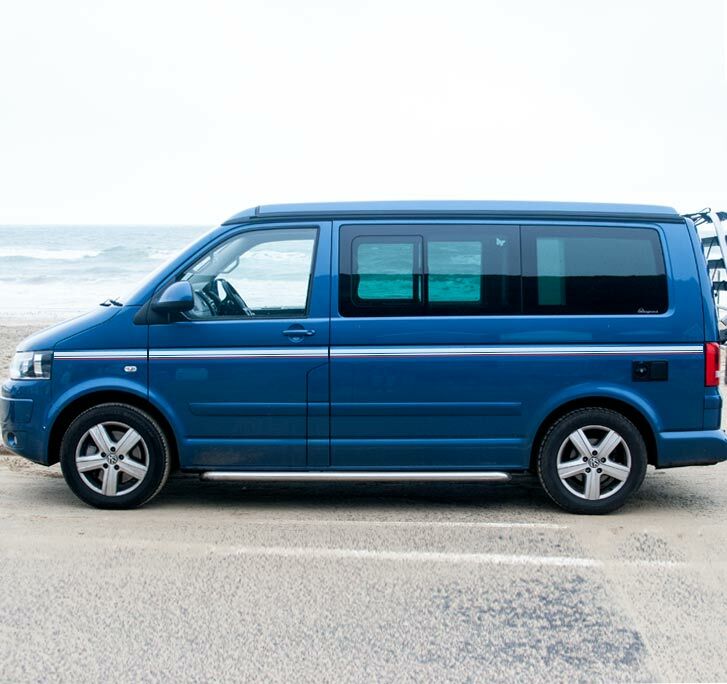 Length varies depending on T6 | T5 | T4 | T25 and VW Caddy all in SWB LWB variations. Please state your vehicle from drop down menus on item. 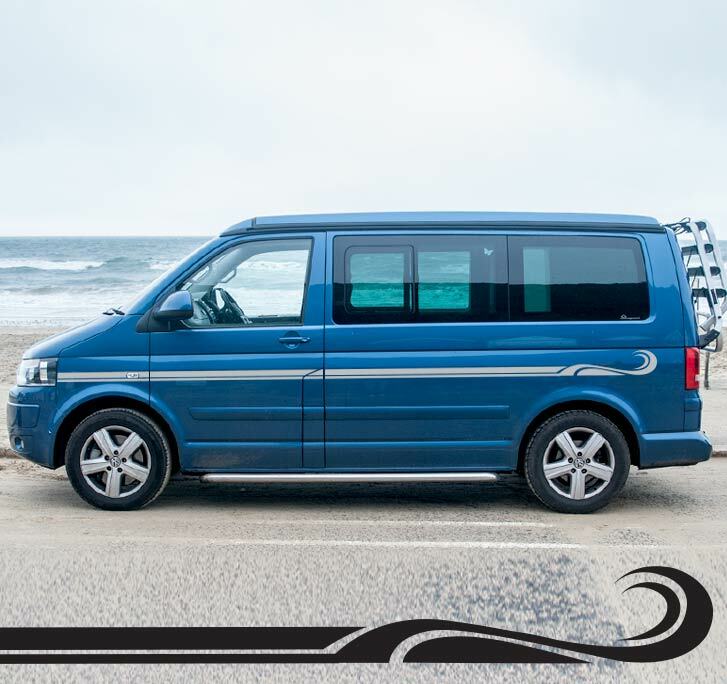 Available in 21 + colours you can choose a striking contrast colour (like black on white), or a more subtle variation to compliment your vehicle colour – it can work really well! 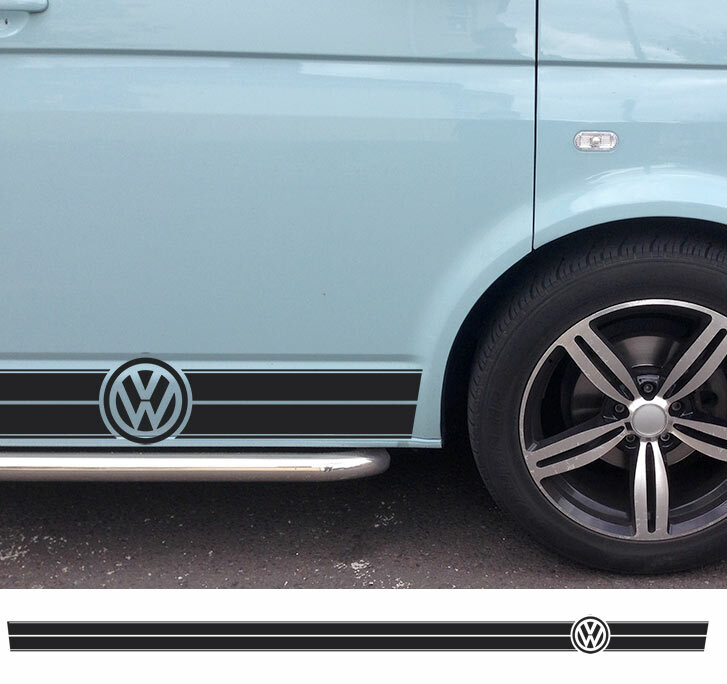 If you would like a different size or an unusual finish please email Beatnik Decals for for customisation. 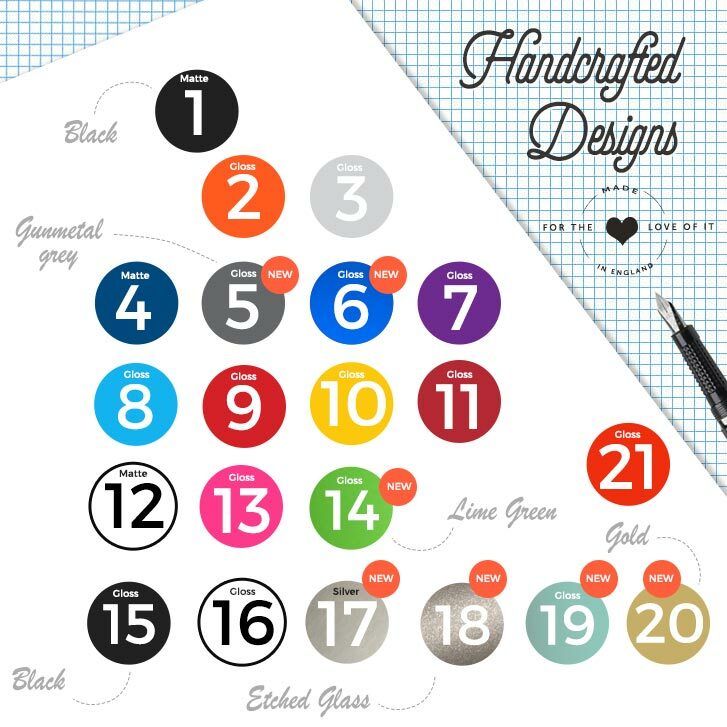 This is a unique custom design by us (like all of our designs). It is an outline cut-out on the highest quality vinyl which is designed to survive for 7 – 9 years in constant direct sunlight. 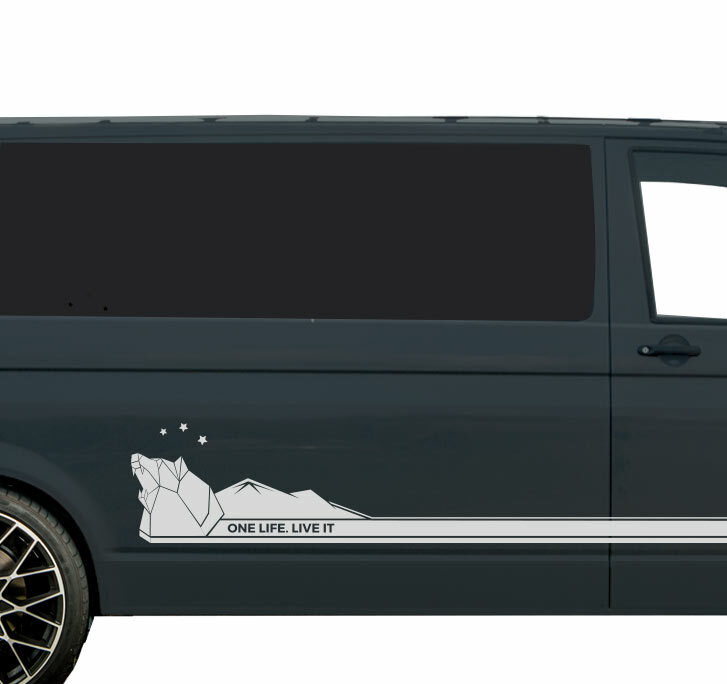 Where the decal is cut out it allows your vehicle color to show through. 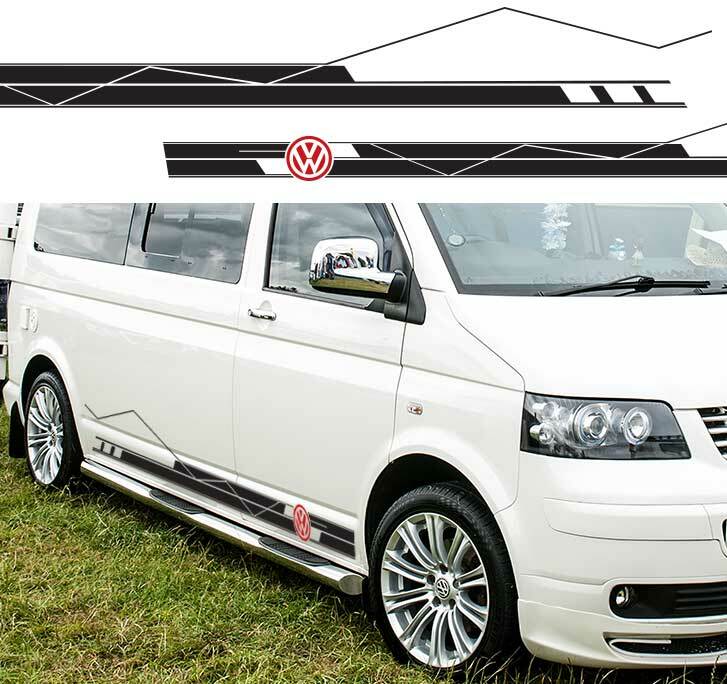 We supply very detailed instructions on how to apply decals to your van. We want you to apply this decal so it lasts and lasts. The instructions include methods of how to hang the decal on your vehicle before applying so you can be sure it is in the right place. 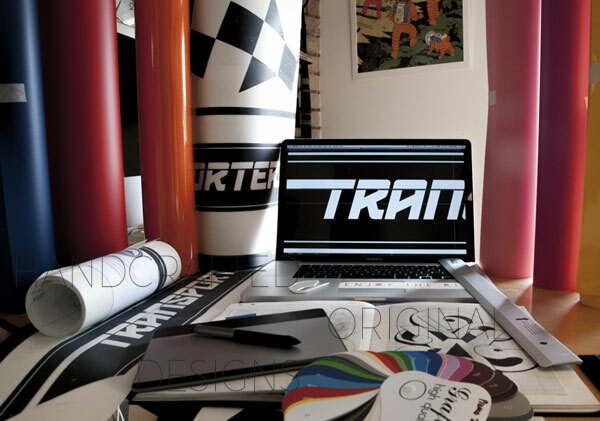 All decals also come with the highest quality transparent application tape applied to ensure you can see what you are doing. It really does make a difference! The actual material is as low-in chemical glues and composites as is it possible to use at this point in time. 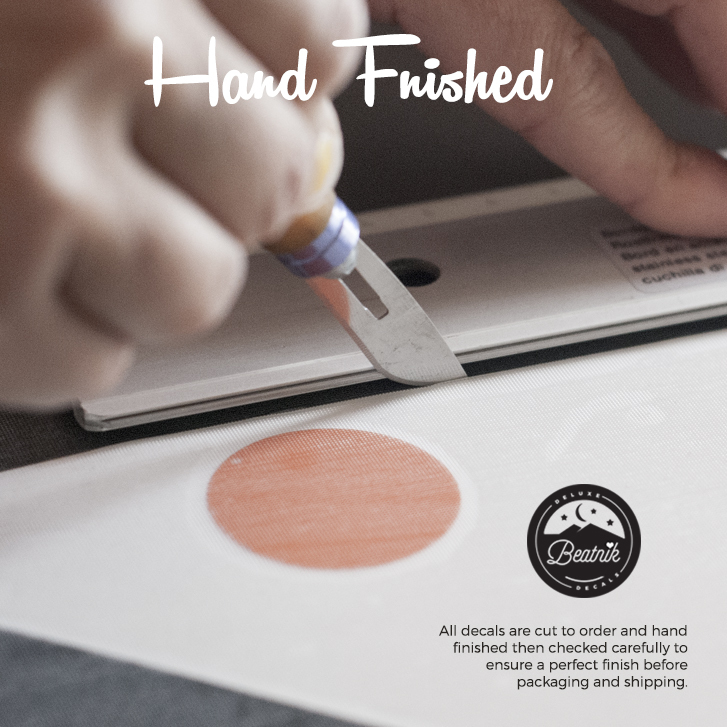 We constantly look for ways to reduce our wastage, carbon footprint and will happily spend more money to purchase decal vinyl and packaging that has either been responsibly up-cycled and/or contains the absolute minimum amount of the nasties. 3 reviews for One Life – Live It. Brilliant, faultless service. Happy customer!